Would you like to keep track of all your signed documents as well as to store them in a safe vault? In this tutorial, we will show you how to automatically archive into Evernote all your SignEasy documents. 2. Launch SignEasy App. 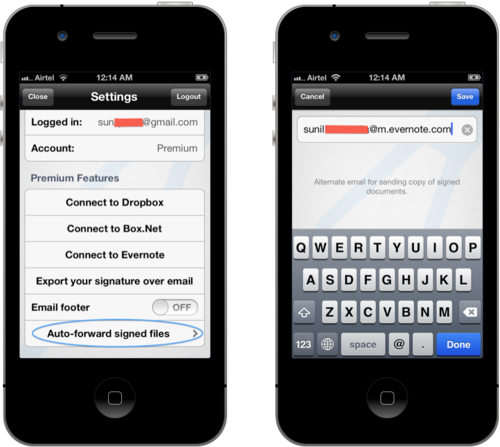 Go to Settings and tap on “Auto-Forward Signed Files” to set your Evernote private email to receive a copy of every signed document. 3. 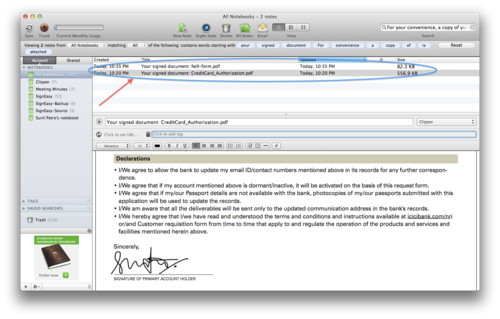 For every document you sign using SignEasy, a new note will be created automatically in your default Evernote notebook containing the signed file. Voilá, as simple as that! 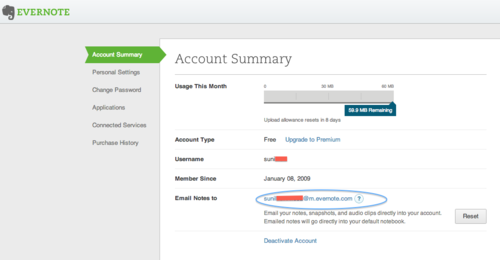 No more searching around in your email inbox or desktop computer for a contract signed a year ago when you can just pull it up from your Evernote account. Hope you like this cool trick for making your life easier, we look forward to your feedback.